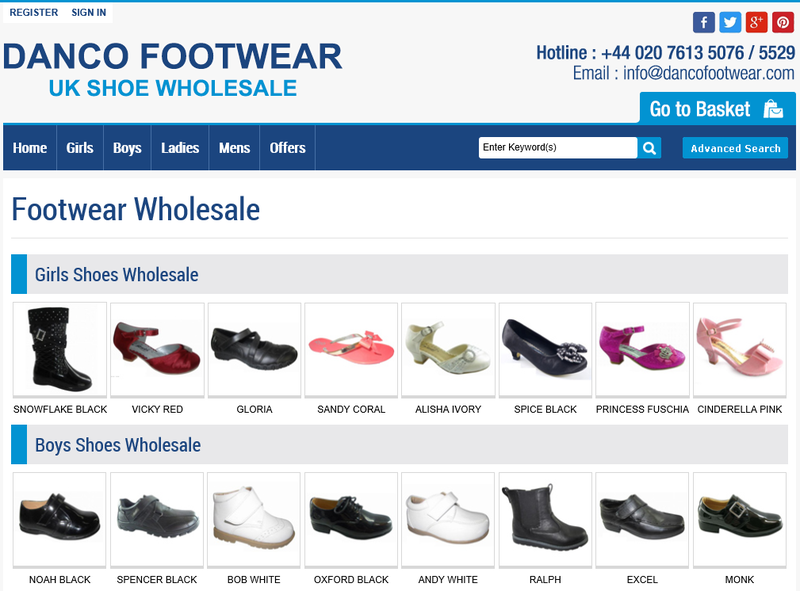 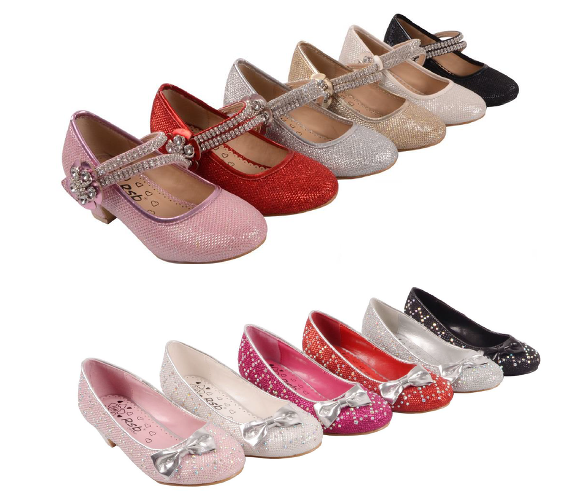 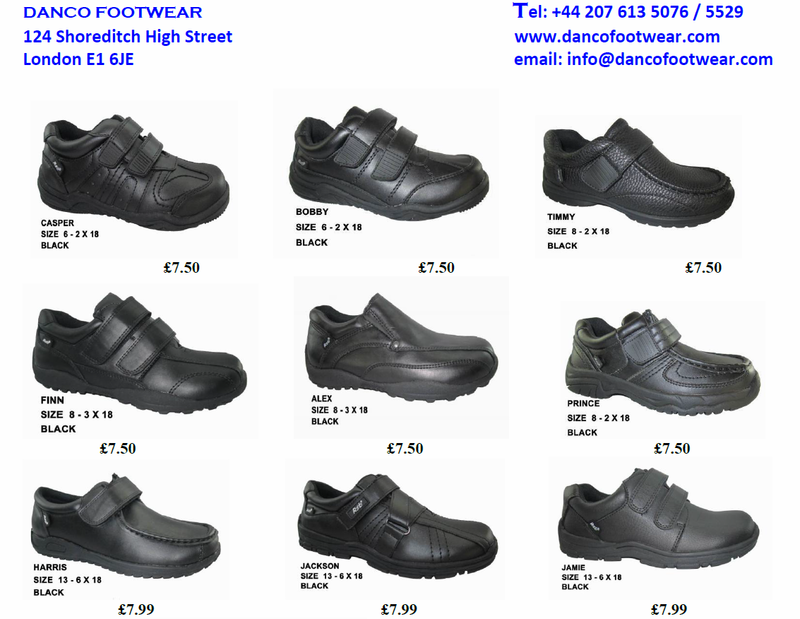 Danco footwear has gained a growing reputation of being a dedicated Independent Footwear Distributor, Importer and Exporter. 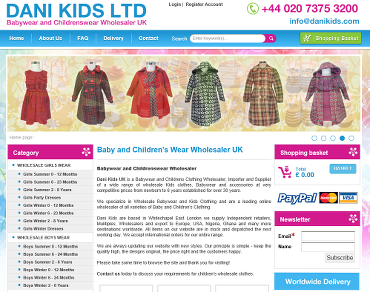 Dani Kids Ltd is an independent UK Babywear and Childrenswear Wholesaler, Importer, Exporter and Distributor. 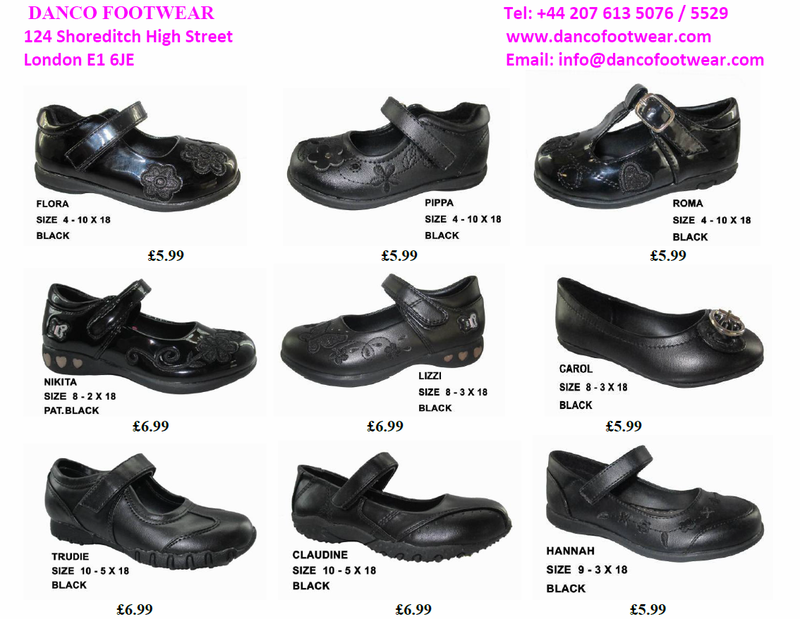 Our ranges are always being updated.